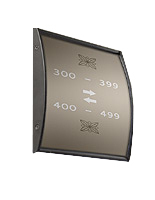 This Sign Supply Is Only One of Hundreds of Models That Are In Stock In Our Large Online E-Catalog! 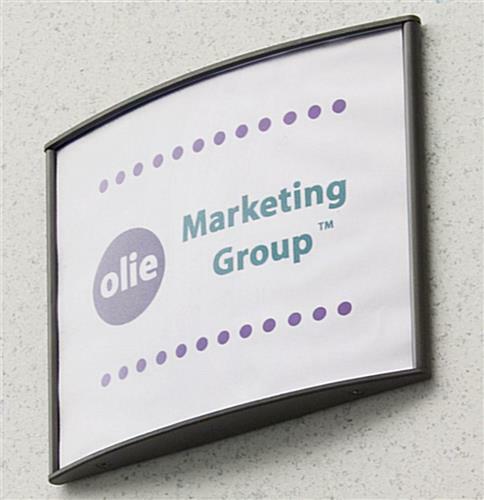 This Compact Sign Supply In Bulk Makes For a Great Signage System for Any Office or Business! Constructed from black anodized metal, this sign supply is extremely long-lasting and will survive for several years to come. The neutral, black coloring assures these directory showcases will match with almost any setting. Printed images can be effortlessly revised utilizing the supplied suction cup. Just lift the non-glare lens utilizing the suction cup, and put your sign in the back of the lens. 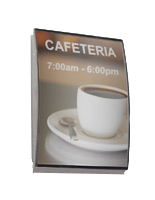 Your order comes with the non-glare lens to safeguard media from dust or glare that could block the view of these signs from patrons. 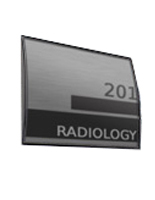 This name holding device, durable sign supply for mounting signage is ideally utilized in educational institutions, hospitals, law companies, government agencies, or workplace settings. 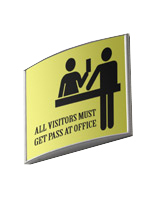 This artwork exhibit, sign supply is an inexpensive and expert means to exhibit notices or name plates. 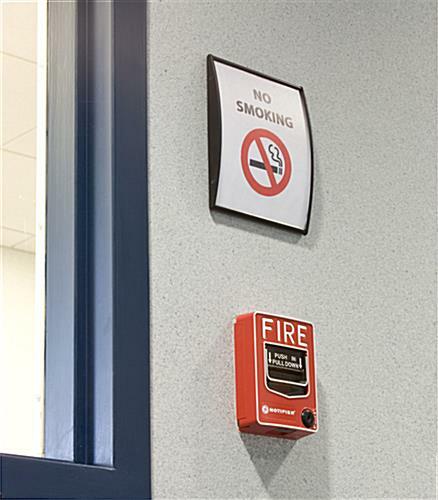 They are often utilized to mark workplaces and rooms, or as wayfinding signs. Clients can effortlessly produce and print subject matters or logos for the sign supply using an ordinary workplace printer. 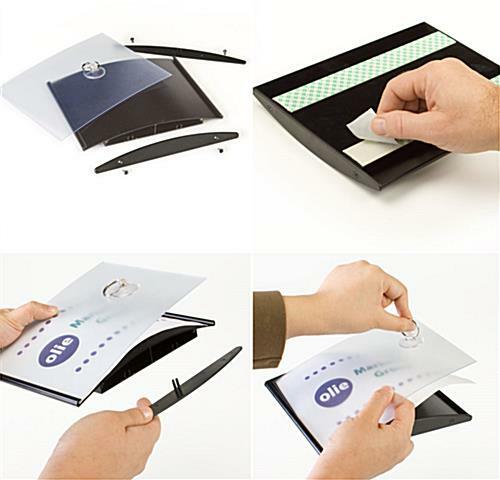 The wall picture holders have double-sided VHB tape on the back, allowing buyers to adhere the showcases onto any flat surface to identify locations. 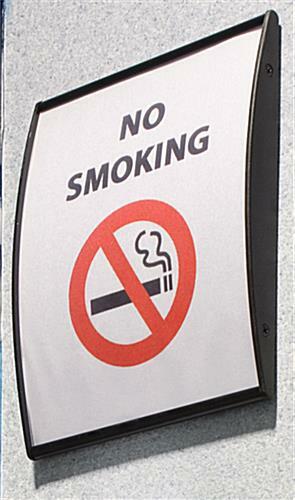 This contemporary sign supply for sale, similar to a name holding device, can also be utilized as a warning picture holding device, exhibiting "No Smoking" or "Emergency Stairs" signage. 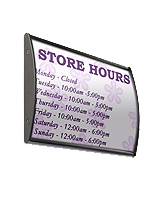 The curved display of this merchandise can help your exhibited images be noticed. 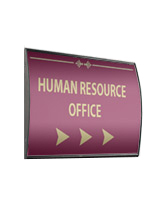 The workplace signholder can be affixed to the wall or door vertically or horizontally, thanks to the double-sided tape backing.